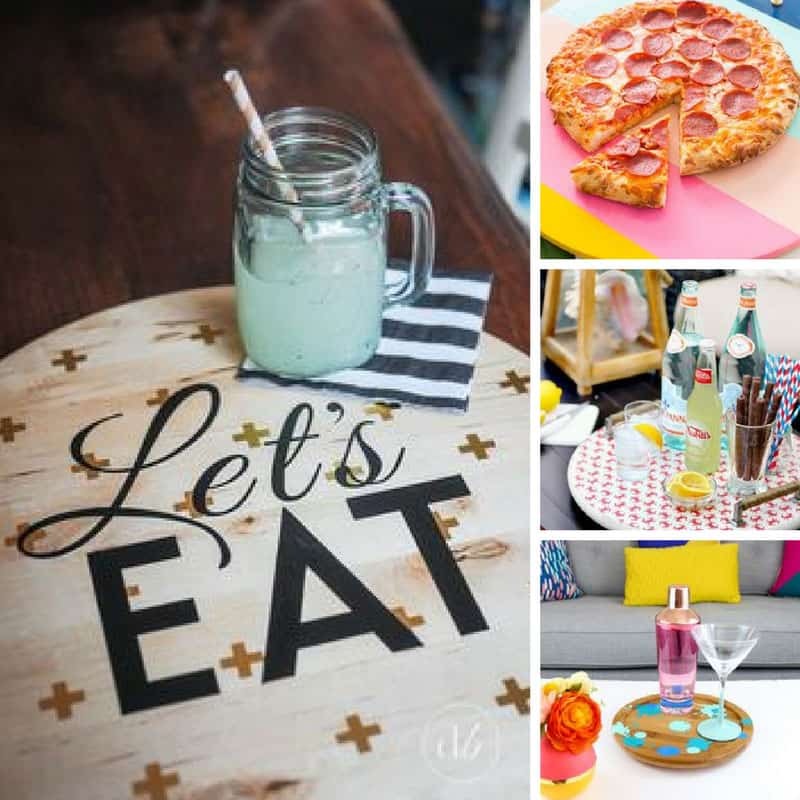 Home > DIY Projects > 7 Gorgeous DIY Lazy Susan Ideas that Make the Perfect Table Accessory! If you love entertaining you’ll love it even more with a DIY Lazy Susan on your table! Use it for sharing pizza, tacos or even cocktails! Entertaining is a whole lot more fun when you can spin the food from guest to guest right? Which is why you need a homemade Lazy Susan in your life! Not a boring wooden disk, but a brightly coloured DIY version that your guests will drool over. DIY Lazy Susans make great wedding or housewarming gifts too! 30 Amazing Ways to Repurpose Picture Frames You Need to See! Previous PostPrevious 10 Super Sweet Salt Dough Kid’s Handprint Christmas Crafts to Treasure Forever! Next PostNext 20 Fabulous String Light Decorating Ideas to Make Your Home Sparkle!